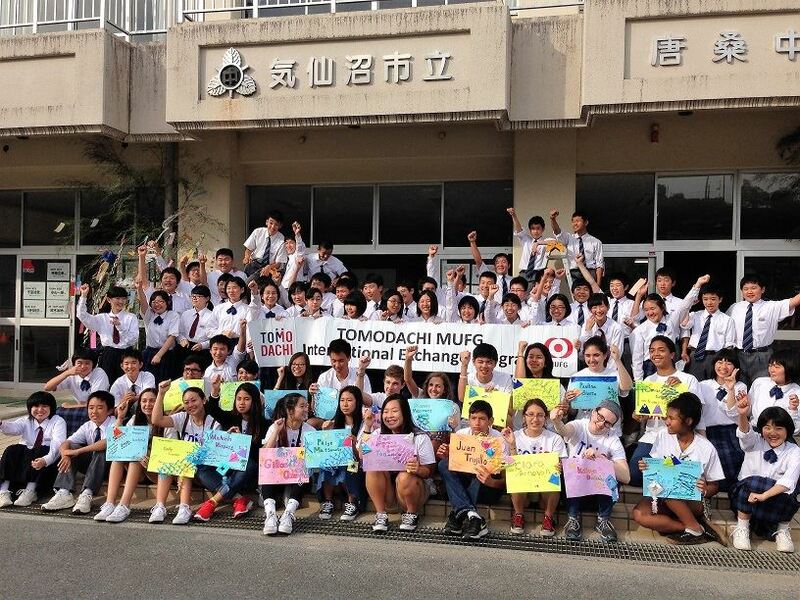 The Japan America Society of Southern California is accepting applications from high school students to participate in the 6th TOMODACHI MUFG International Exchange Program, a two-week people-to-people exchange and learning program in early summer 2017. Hosted by the U.S.-Japan Council’s TOMODACHI Initiative and sponsored by Mitsubishi UFJ Financial Group (MUFG), including The Bank of Tokyo Mitsubishi UFJ and MUFG Union Bank, N.A., the exchange program offers a homestay experience with a Japanese family, visits to cities affected by the 2011 earthquake and tsunami, as well as educational and cultural visits to the cities of Tokyo, Hiroshima, and Kyoto. 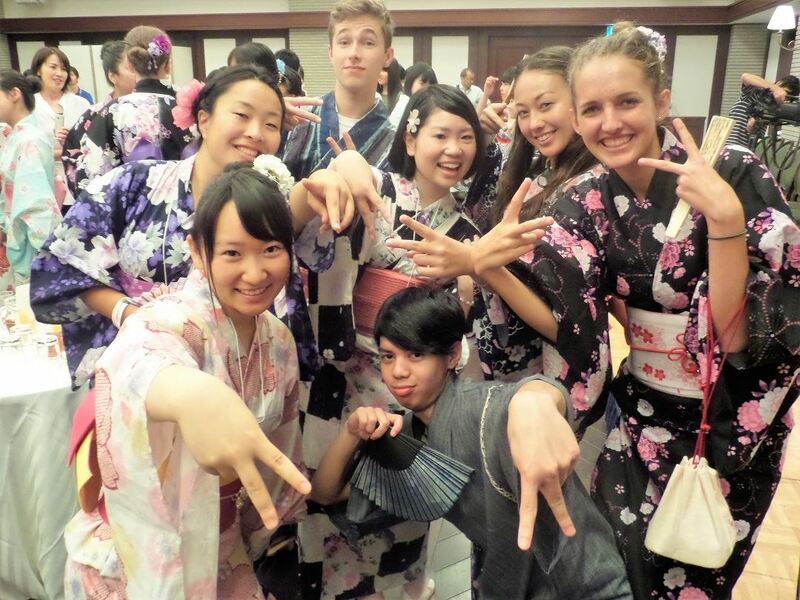 The purpose of the exchange program is to enhance the students’ understanding of Japan, its people, language and culture, and to learn about disaster preparedness strategies. The program expenses are provided by MUFG.